I'll Name the Dogs by Blake Shelton - Musicazon! 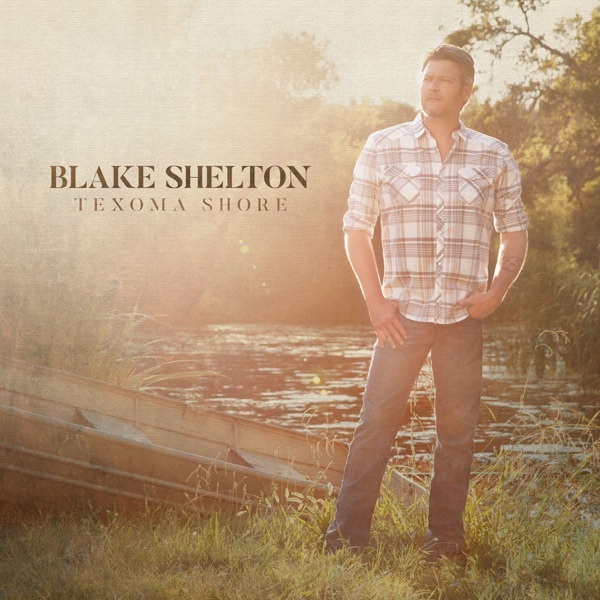 You can find here track previews from artist Blake Shelton,	album Texoma Shore. Released	08 September 2017	and 1nd track on album. The duration of the song 3 min 03 sec. Listening online to I'll Name the Dogs - Blake Shelton	song previews is free and does not require registration..
Blake Shelton - I'll Name the Dogs song info coming soon..
@RadioDorian Blake Shelton "I'll Name The Dogs"
I'll Name the Dogs song reviews are being updated..